Dr. D-Flo saved the best clock design for last. The LED word clock is not meant to be a practical device for telling time. This clock is meant to be used as a design piece. This project is not for the average DIYer. Nearly every step requires a CNC router. 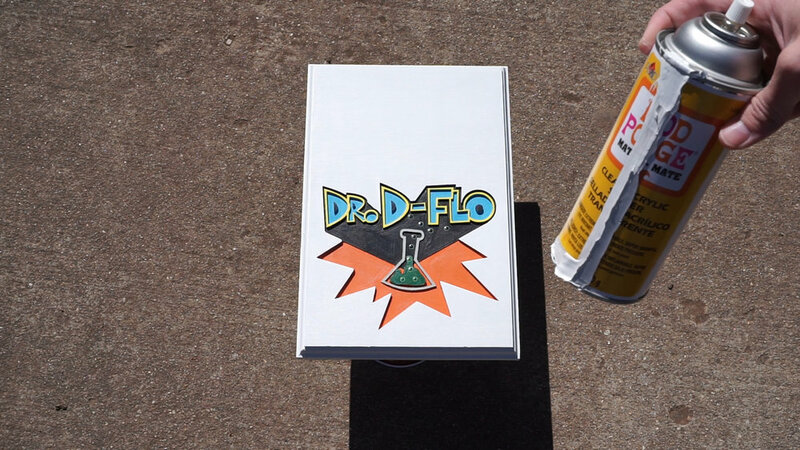 Dr. D-Flo lets you in on a trade secrete with his custom magnetic bottle opener. While pursuing his undergraduate degree D-Flo was able to make some money on the side by selling magnetic bottle openers to friends and fraternity brothers. He used this money to purchase his first CNC router. These bottle openers always make a great gift. How long until every household has a robotic arm for help with completing daily tasks? Dr. D-Flo's 3D printed 6-axis robotic arm shows this future may be just around the corner.